At GDC 2019, Game Informer caught up with a few different indie developers alongside Nintendo’s manager of publisher and developer relations Kirk Scott. 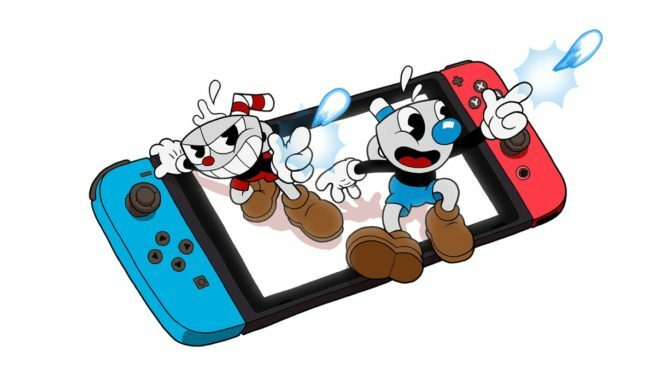 As part of this, the site says that Cuphead co-creator Jared Moldenhauer joked around with Scott about how much he wants to see Cuphead and Mugman in Super Smash Bros. Ultimate.